Marchwiel is one of the ancient parishes of Denbighshire. It comprised the two townships of Marchwiel and Sontley. 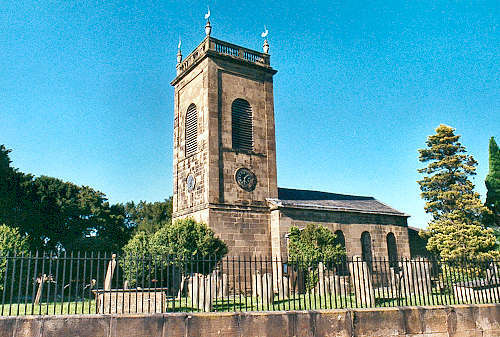 The church was rebuilt in 1778, and the tower was built in 1789. The church was enlarged in 1829. For family history information about the church and parish, visit the GenUKI Marchwiel page.